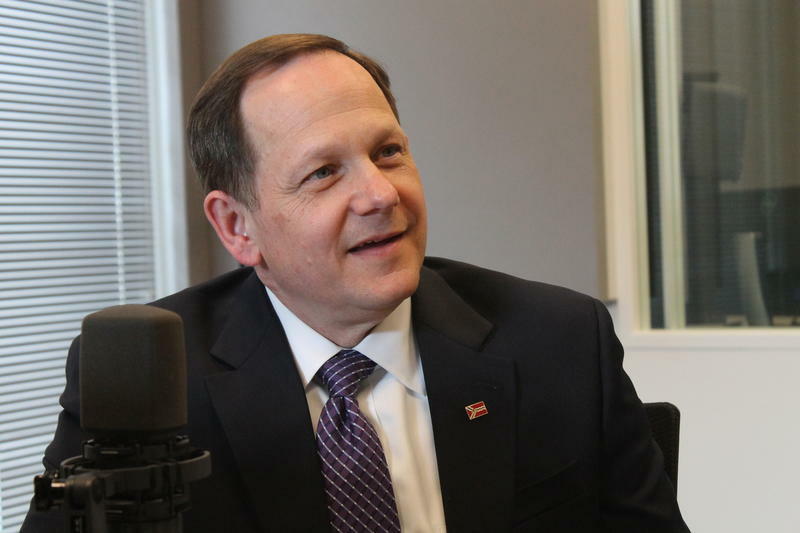 On the latest edition of Politically Speaking, St. Louis Public Radio’s Jason Rosenbaum and Jo Mannies welcome St. Louis Mayor Francis Slay back to the program for the second time. The Democratic citywide official has been in office since 2001 and already is the longest-serving mayor in the city's history. 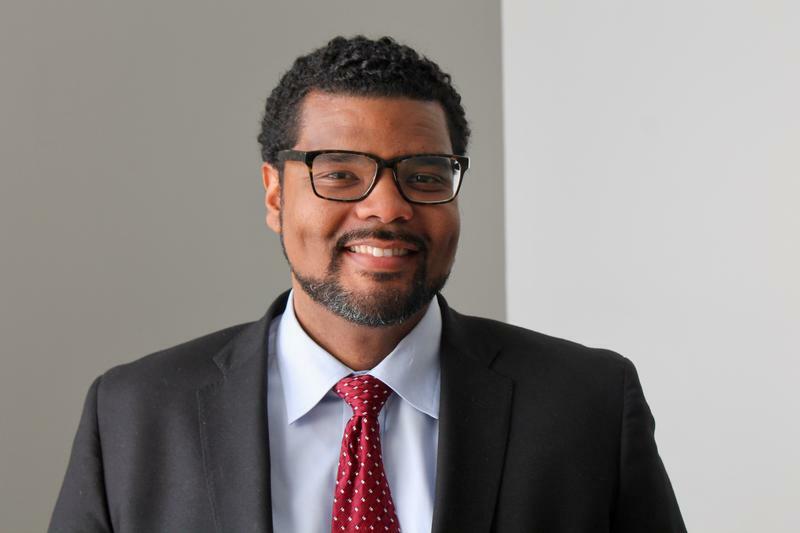 Slay has developed a sophisticated and successful political organization, and he’s often played a big role in helping other candidates and ballot issues succeed. 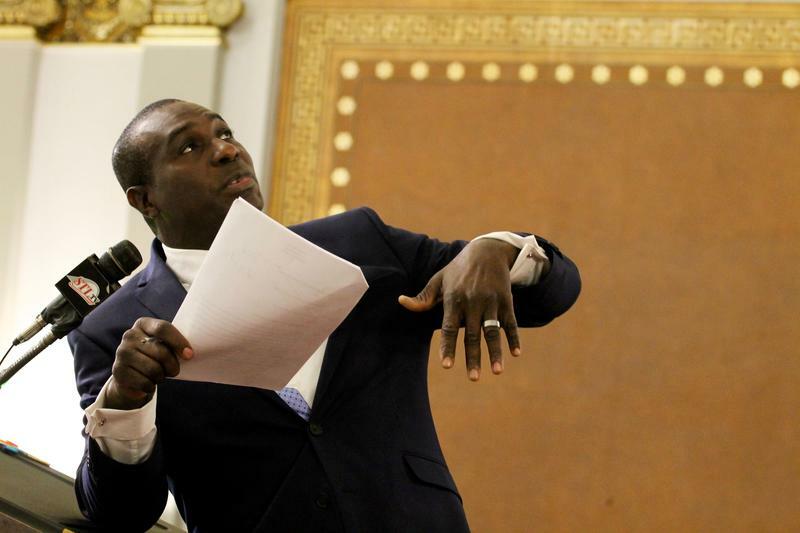 Updated 3 p.m. Feb. 19 with Green's statement - Alderman Megan-Ellyia Green on Friday apologized to Alderman Sam Moore in an ongoing dispute over allegations of bribery. "I have come to understand that he felt personally attacked by my comments," Green said. "My only intent was to refer to his testimony from the Dec. 11 Ways and Means meeting. I felt that his personal experience lent credibility to some of the other things I thought were going on." “St. 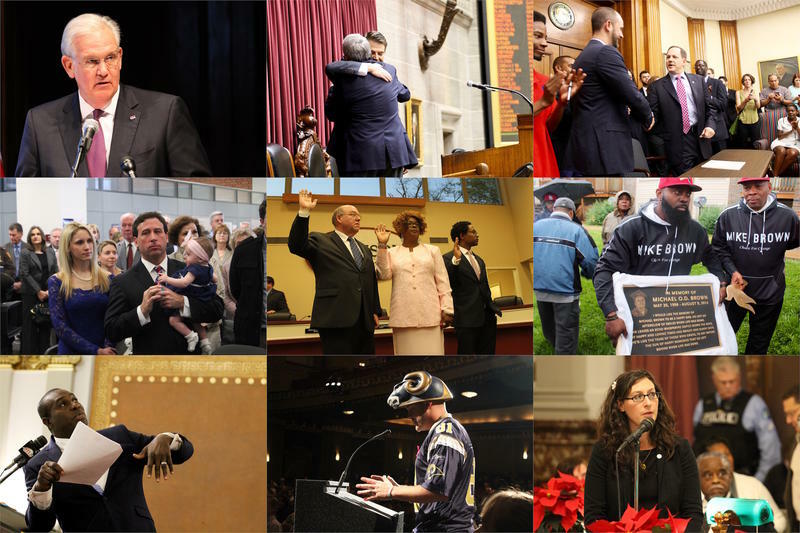 Louis on the Air” is starting a new segment on Fridays called “Behind the Headlines.” Every week, we’ll feature several reporters on the show to discuss the week’s best, most interesting, most talked about, or quirkiest stories the St. Louis Public Radio newsroom is covering. If you see a topic that you’d like to get more depth on, or hear a piece from one of our reporters you’d like to know more about, please email us at talk@stlpublicradio.org with what you’d like to hear in this recurring Friday segment. 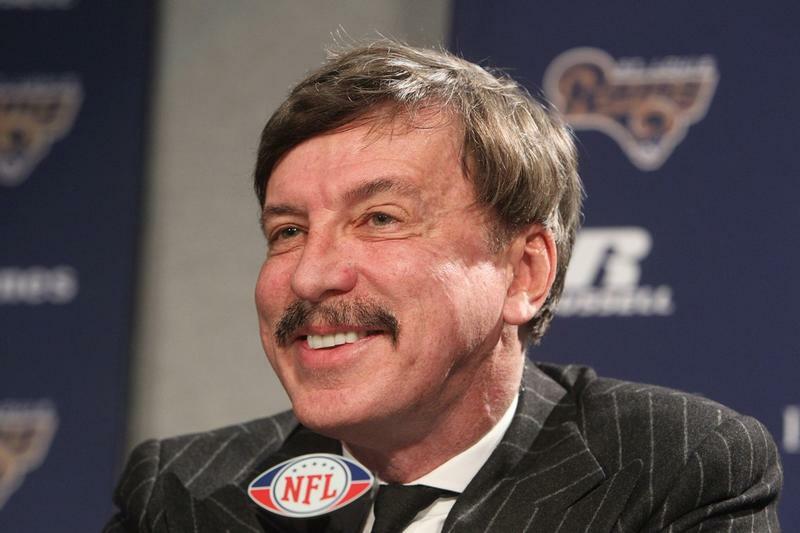 When Stan Kroenke ended his self-imposed exile from the media yesterday, he wasn’t bringing good tidings to St. Louis sports fans. 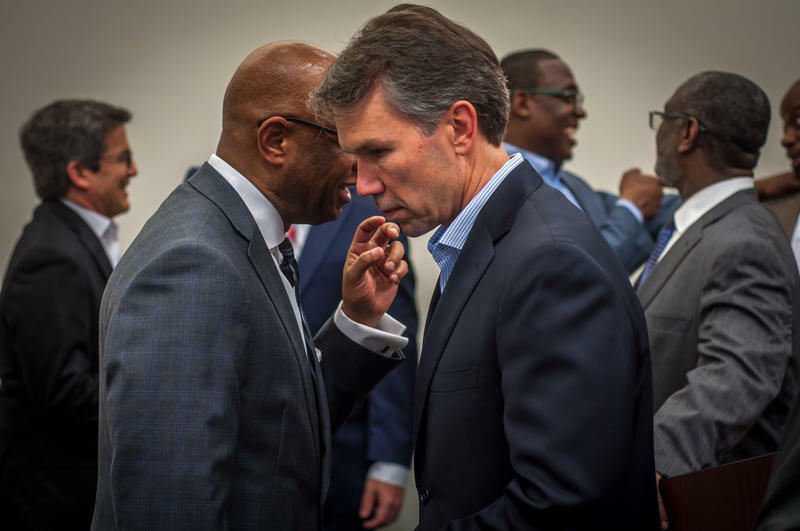 The taciturn billionaire owner of the St. Louis Rams had plunged the region into a yearlong whirlwind after unveiling plans to build a lavish stadium in Inglewood, Calif. And NFL owners overwhelmingly approved his vision during a special meeting in Houston. 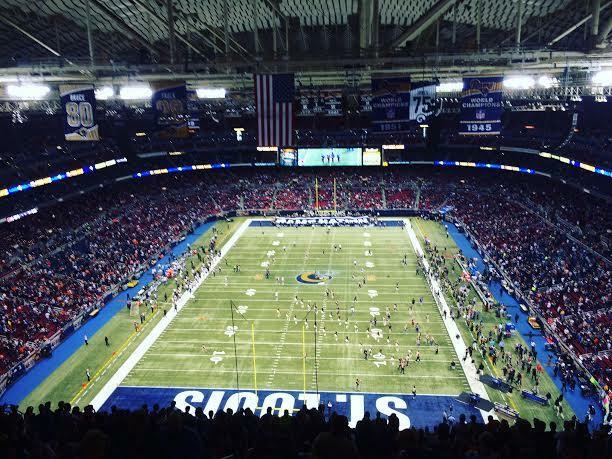 As many of you are probably well aware, Stan Kroenke wants to move the Rams from St. Louis. In a blistering letter, he cited almost every flaw he could think of with the city. The mayor of St. Louis fired back, noting "multiple inaccuracies and misrepresentations of St. Louis and our community's relationship with the Rams." 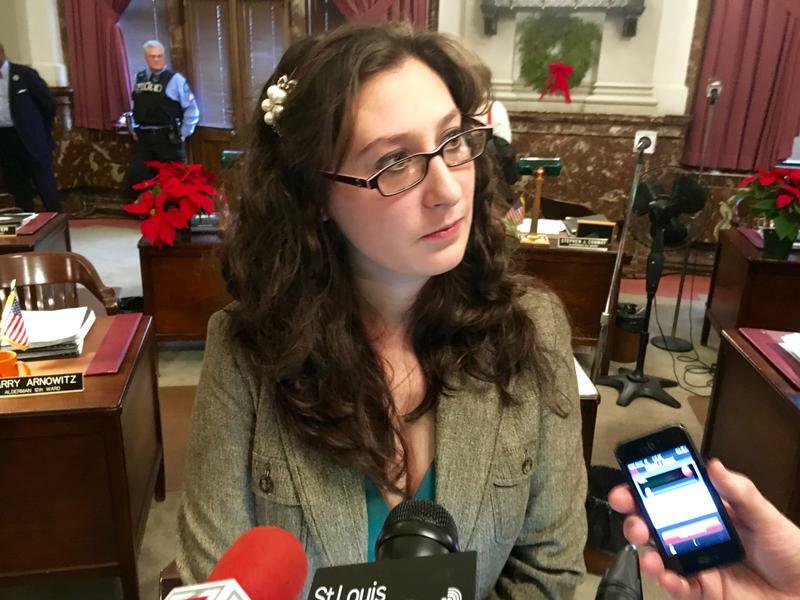 On another edition of the Politically Speaking podcast, St. Louis Public Radio’s Jason Rosenbaum and Jo Mannies welcome St. Louis Alderman Cara Spencer to the program for the first time. Spencer represents the city’s 20th Ward on the Board of Aldermen. The ward includes several south St. Louis neighborhoods, including Gravois Park, Marine Villa, Mount Pleasant and Dutchtown. And it takes in part of Cherokee Street, one of St. Louis’ most eclectic business districts. Updated with reaction from officials. When it became public knowledge that the St. Louis Rams had applied for relocation to the Los Angeles area, the team provided a brief statement that didn’t reveal much about their rationale for leaving. Well, the Rams elaborated on their reasons for relocating on Tuesday night. 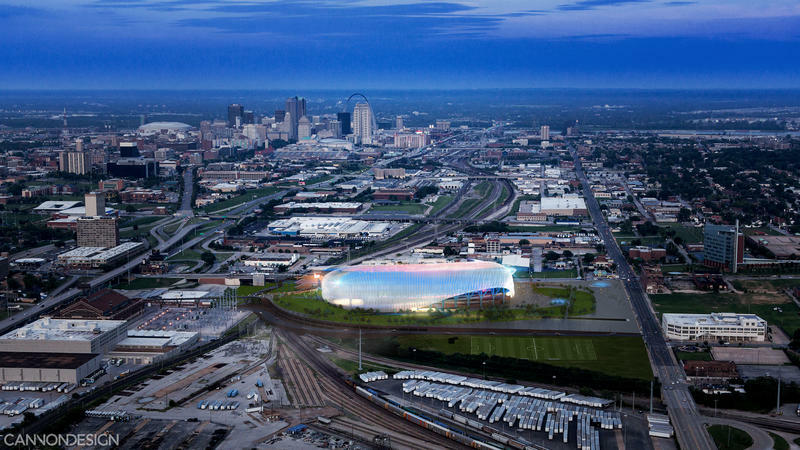 And the team’s decision not to pull punches about why they want to leave St. Louis may have massive consequences — even if their bid to move is rejected. 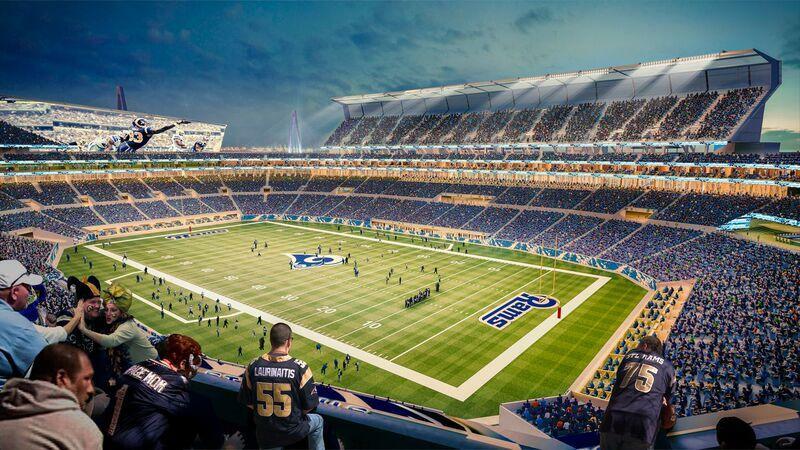 After months of speculation, intrigue and public policy contortions, the St. Louis Rams have officially filed to move to the Los Angeles area. 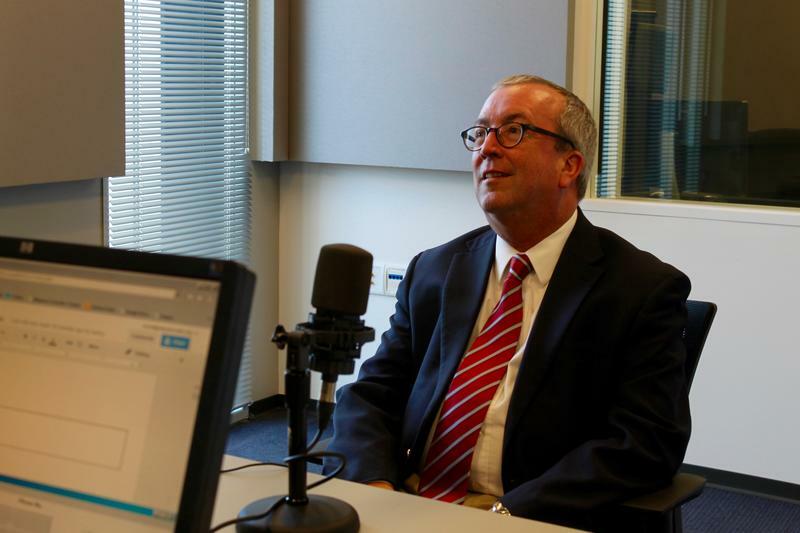 Not all of the news that you see and hear featured on St. Louis Public Radio comes from the St. Louis region itself—some of it comes from our reporters located in Jefferson City and Washington D.C. That would be Marshall Griffin and Jim Howard, respectively. On Monday’s “St. 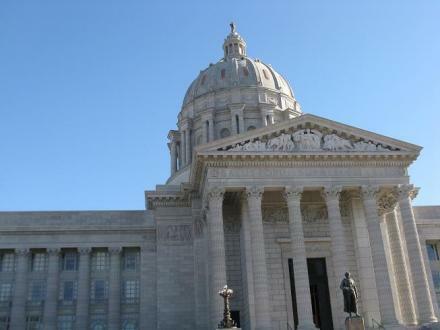 Louis on the Air,” the two discussed the year’s biggest news from our nation’s capital and the capital of Missouri. 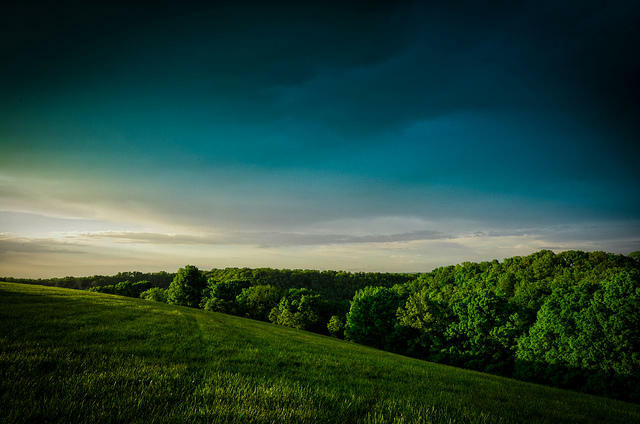 One word comes to mind when we think about the environmental news that’s been a conversation starter in St. Louis in 2015: landfills. Specifically, what is going on at the Bridgeton and West Lake landfills north St. Louis County. On Wednesday’s “St. 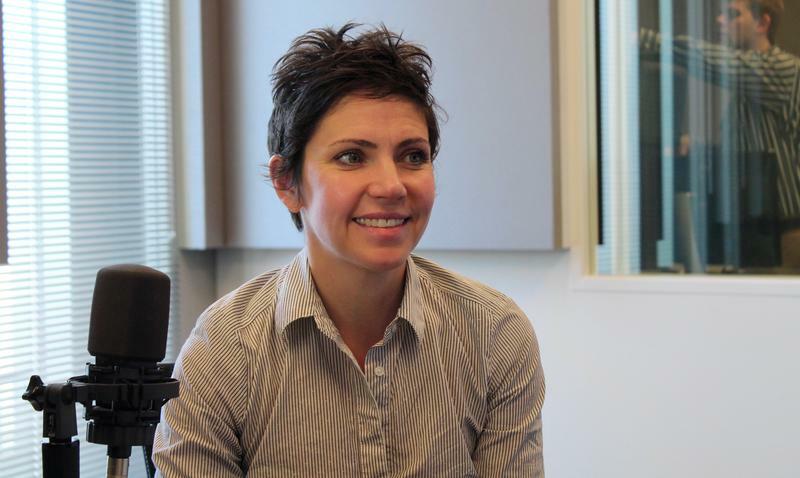 Louis on the Air,” St. Louis Public Radio’s science reporter Véronique LaCapra joined the show to discuss the evolution of the landfill situation and other big science, environmental and wildlife news of the year. 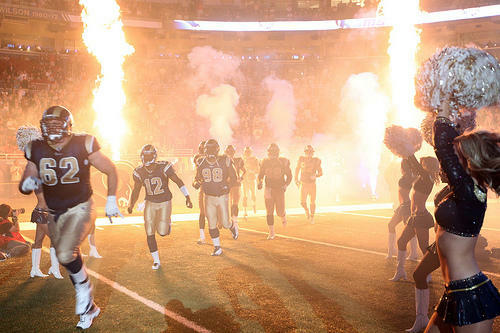 The St. Louis Board of Aldermen gave its blessing to a measure aimed at keeping the St. Louis Rams in town. Now, it’s up to the NFL’s owners to see if this potentially expensive gambit paid off. As debate continues over the proposed riverfront football stadium, those who live and work within the planned footprint have obvious reasons to pay attention. 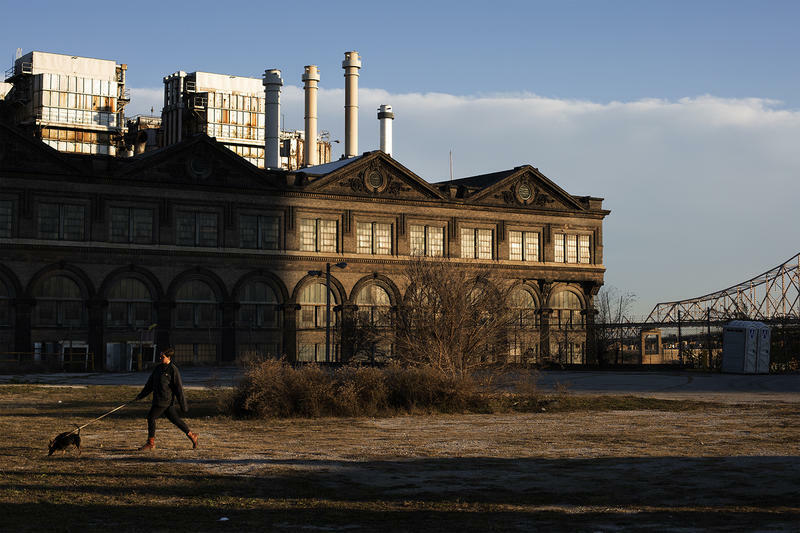 A few of the area’s historic buildings, including the Ashley Street Power House, are set to be spared. 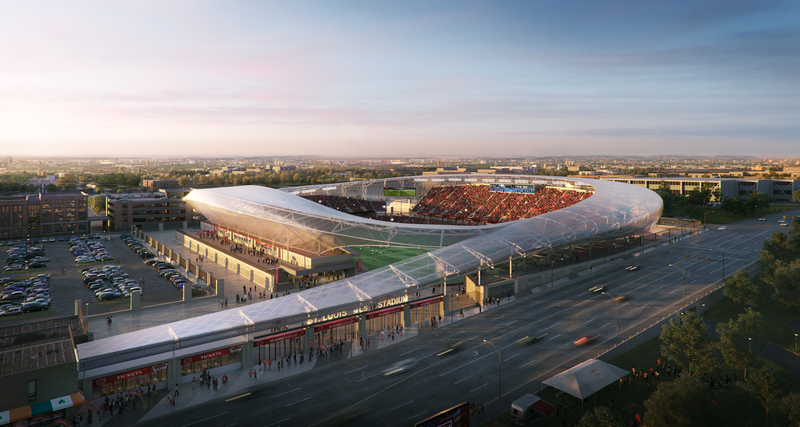 But others face uncertain fates if the new stadium actually becomes a reality. Are these buildings worth saving? As expected, opinions differ.